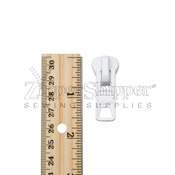 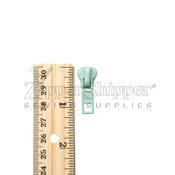 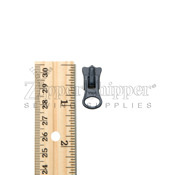 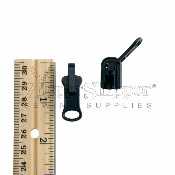 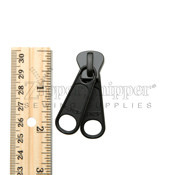 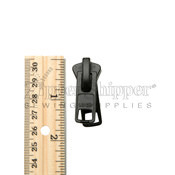 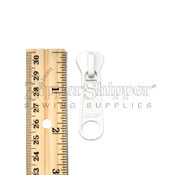 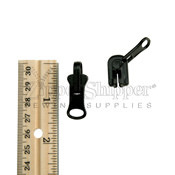 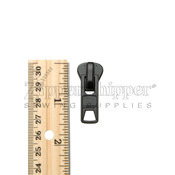 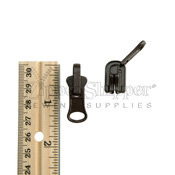 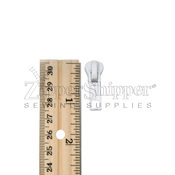 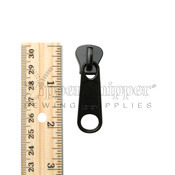 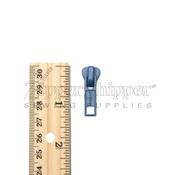 An array of sliders to help you repair or replace zipper sliders for molded plastic zippers. 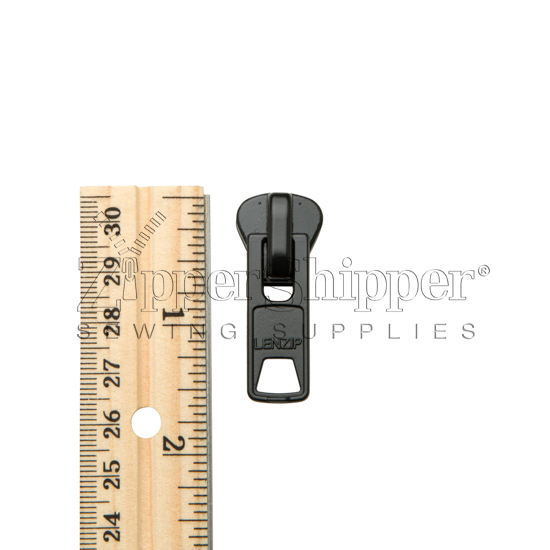 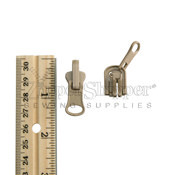 Sometimes called zipper pulls or zipper pull tabs, replacement sliders for molded plastic zippers are available for gauges #5, #8, and #10. 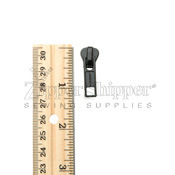 Not sure which slider to order? Check out our Zipper Slider Replacement Guide, which will walk you through the steps to identify the proper replacement zipper slider (also known as a zipper head). 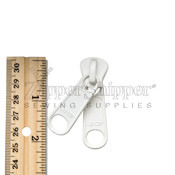 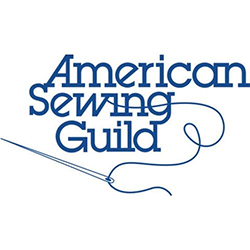 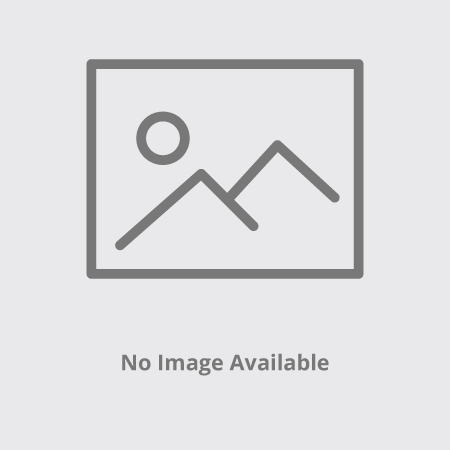 Note: A "top slider" is an autolock slider and is suitable to be the only slider on a regular 1-way zipper, or to serve as the top slider on a 2-way zipper (a 2-way zipper unzips from the bottom and the top, like on a long jacket).